Here is the Most Comprehensive Travel Guide to Get Familiar with Mainland China and its Crypto Ecosystem – We help you think smartly about the crypto and blockchain landscape in Asia 5-10 years out. Beijing is home to many of the exchanges such as Huobi, OKEx, DDEX and Bitmain. Shanghai houses Neo, Ontology, and MakerDao China. Hangzhou is a crypto hub for Ethereum fans, and local reputable crypto companies like Imtoken and Nervos Network. Shenzhen is a cryptohub for large tech conglomerates such as Tencent. 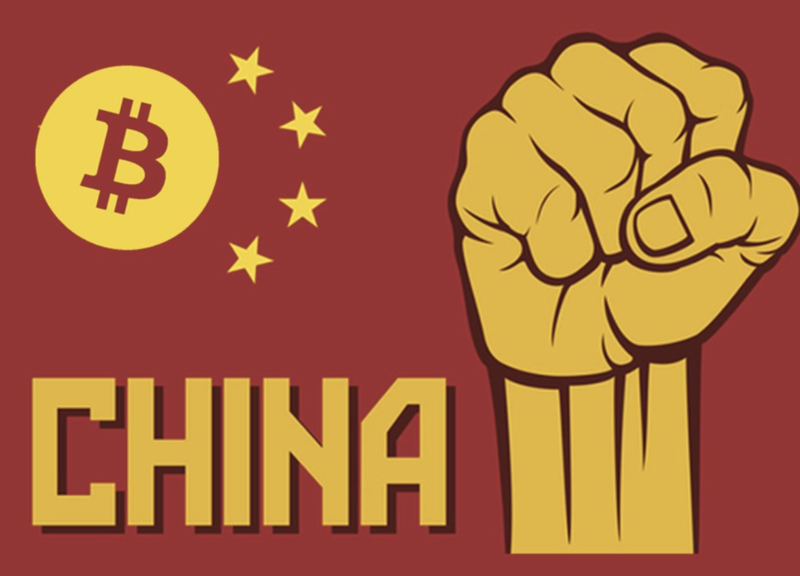 -Recent news about China’s blockchain and cryptocurrency on Cointelegraph. Generally you can read the headlines of Cointelegraph’s coverage of China’s happenings to get high-level el idea of what’s going on. Note: China’s macro cryptocurrency happenings are largely driven by regulations, so understanding where the regulators stand around the topic is pretty important. –An interview with Leo Weese from the Bitcoin Association of Hong Kong on China and Hong Kong regulators’ approach to Bitcoin from a political, cultural and humanitarian perspective. There is not a single local site to find high-quality crypto and blockchain events in China. In the Chinese crypto community, folks get information and news via subscriptions in Wechat, the messaging app, and these media outlets will also hold events for its branding. We have listed all the popular media outlets below. These sites all have websites, but almost all of their subscribers follow them by either their mobile app or WeChat account. Unfortunately, they are also mostly in Chinese. So meetup.com is probably the best bet for finding English events happening in China. Huodongxing is a site that has all kinds of crypto and tech events. Many teams will use it to delivery events and provide access to registration of those events. Chainnews is a Crypto Media publication. Orange Fans is a Crypto Media publication. “The most crypto-friendly one I would say is the Neutrino, it is a coworking space designed for crypto startups. In China, they have spaces in Shanghai and Beijing. Other spaces that are common for crypto working spaces and meetups throughout China include Starbucks, KrSpace, People squared (both Wework- like working spaces in China), and WeWork. – DClub is a coffeeshop founded by DGroup (Chinese crypto/VC investment firm) founder Zhao Dong. It’s members only though. In Shanghai, there are some crypto companies located around Jing An Temple area, but the concentration of companies is not high and companies tend to be pretty distributed. People often host the event at co-working spaces, such as People Squared, WeWork and Neutrino. -In Hangzhou, there is a P2 co-working space which is located in Wenhua campus of Zhejiang University of Finance & Economics (near West section of WenYI Road). 7 ) Follow these local blockchain community connectors on Twitter! We thank them also for their contributions to this post: Kyber China, Bowen Wang of DDEX, Chao Pan of MakerDao, Ajian of Ethfans, Maomao Hu from Eigen Capital, and Zhou Kang. Cool！Good summary! DDEX team is informative. I read Chainnews. It is very good.